It’s the flu season in Kerala! We’ve noticed a steady increase in the number of people suffering from viral fever among those coming to our ENT clinic at Trivandrum. 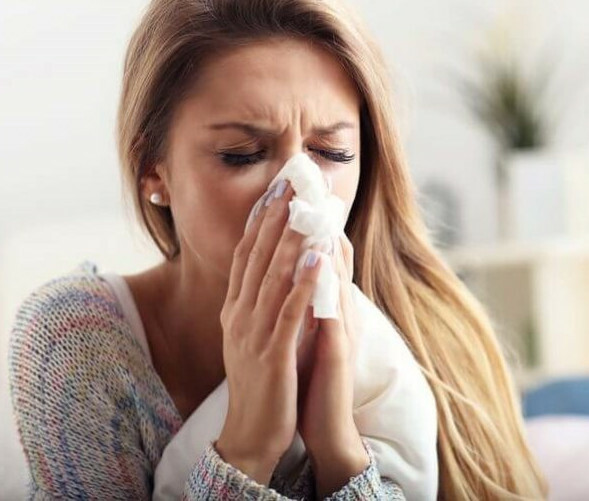 Influenza (also called “the flu”) is a viral infection in the nose, throat, and lungs. Common symptoms of flu (common cold/viral fever) are fever, cough, sore throat, a runny or stuffy nose, headache, muscle aches, and tiredness. Occasionally, in some people a simple viral fever may be complicated by serious diseases, such as pneumonia. An ENT specialist can help you diagnose serious cases from simple self limiting ones. A good ENT doctor can help you avoid unnecessary antibiotics and also treat cases before they become complicated. 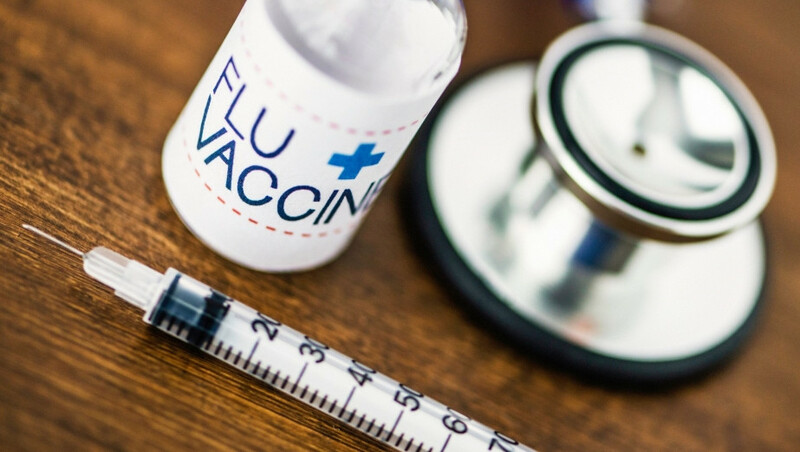 Usually, in other countries, the recommended measure to prevent viral fevers is to get as flu shot (influenza vaccine). This isnt recommended or relevant in our country. This could be because influenza viruses tend to mutate and change their strain soon. So for you, I would recommend that you avoid close contact with people who have viral fever. You can spot these as they have runny nose, or cough. If you can, use a mask, preferably one that can block viral particles. The N95 mask is recommended in these cases. And if you do get infected, contact an ENT specialist as soon as possible. You can book an appointment to our ENT clinic at Trivandrum where our specialist ENT doctor can help you get back on your feet soon.